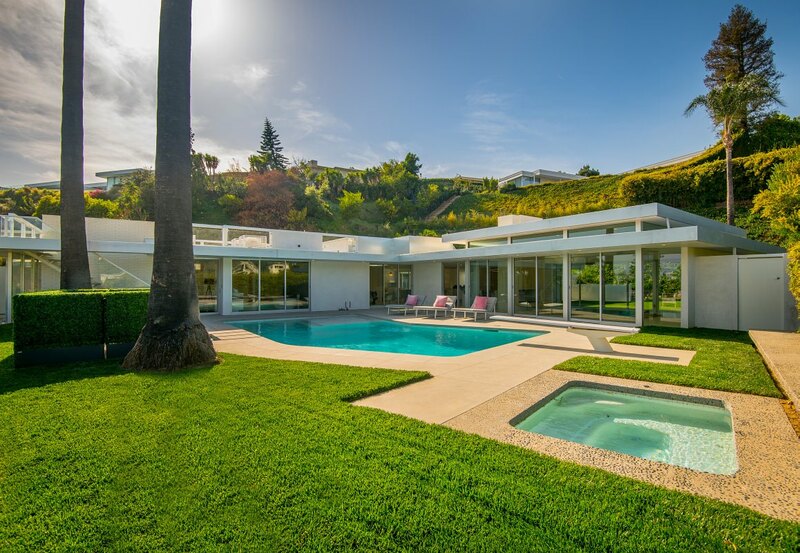 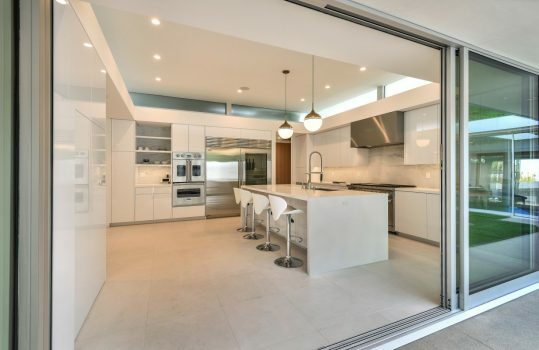 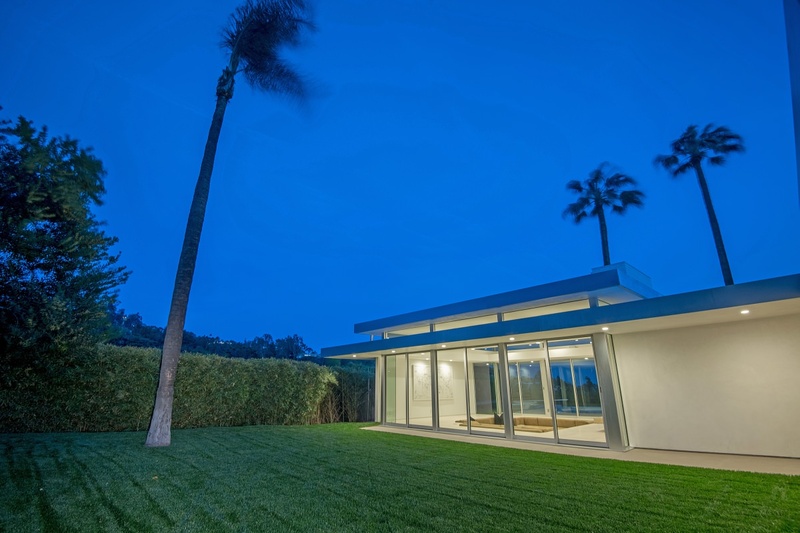 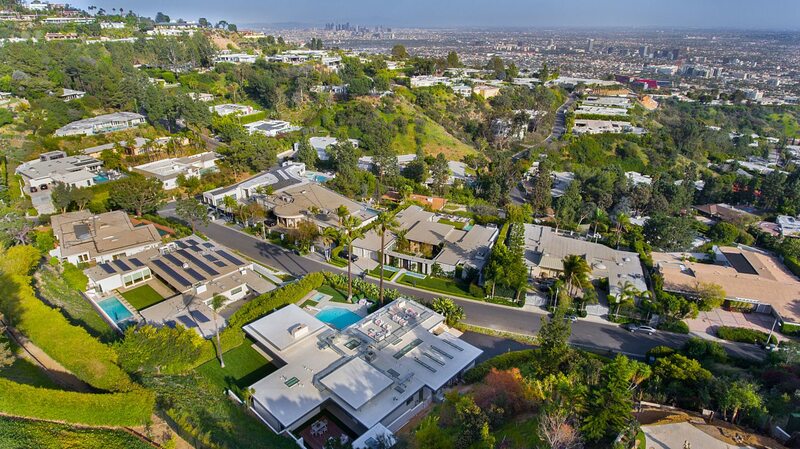 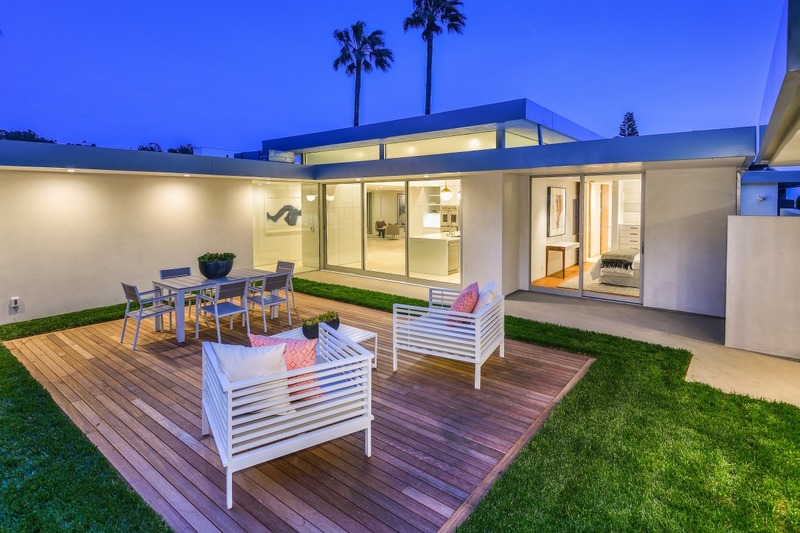 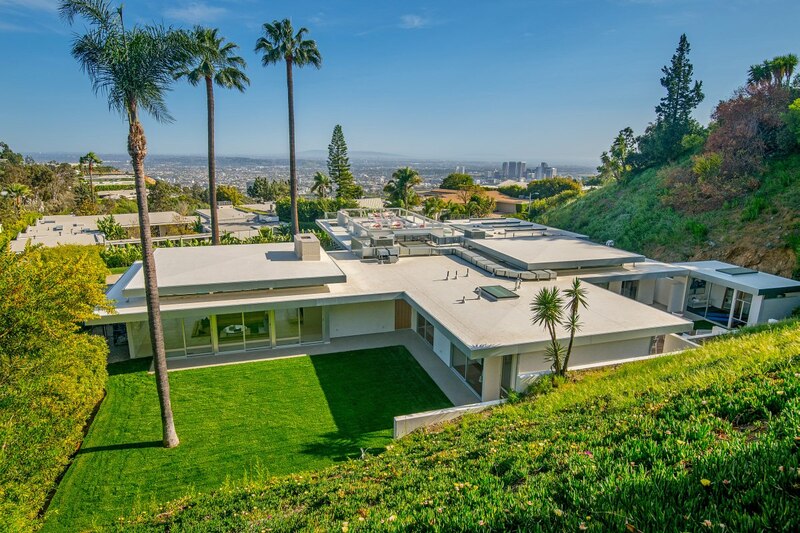 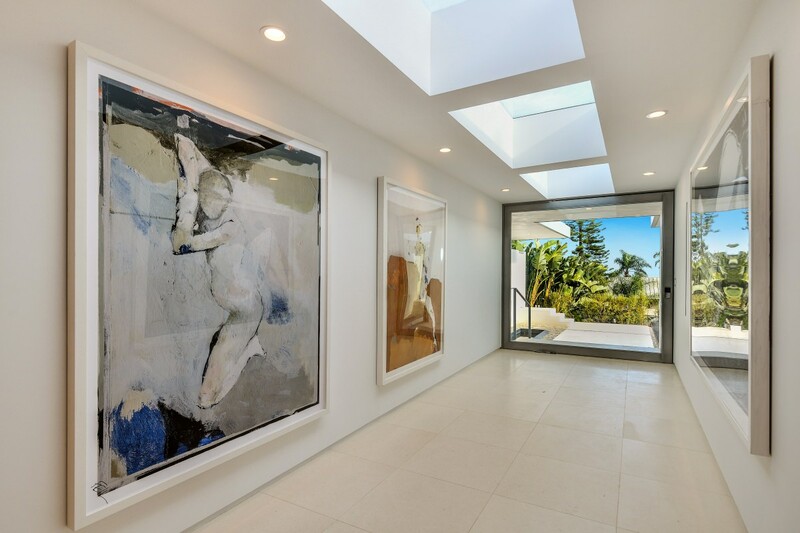 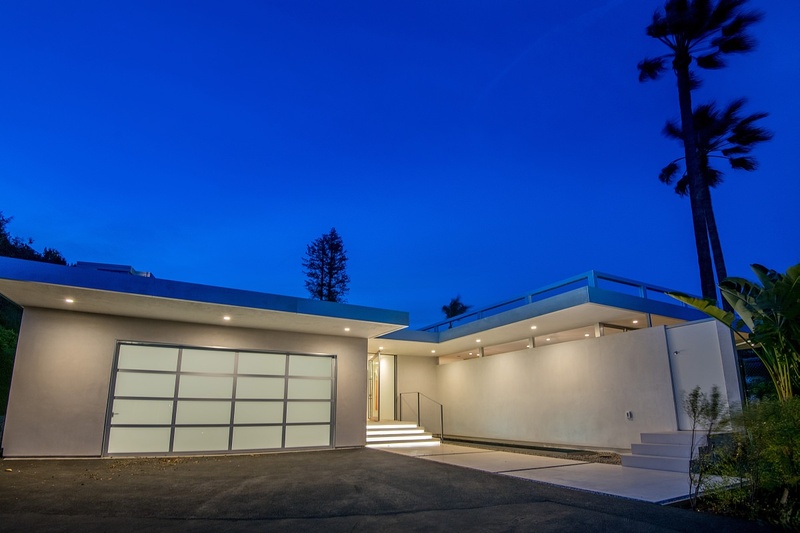 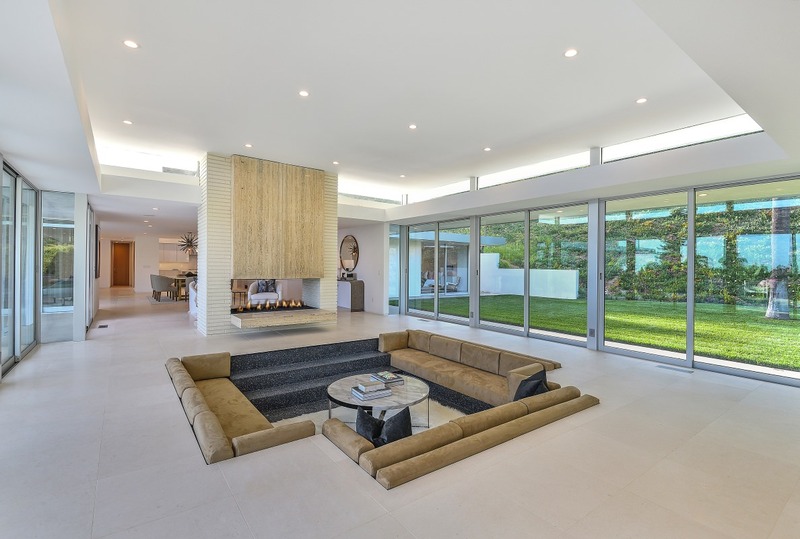 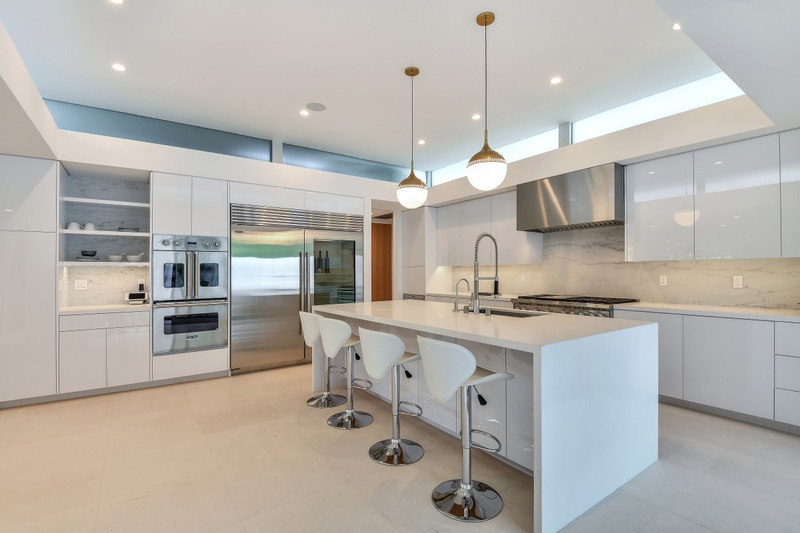 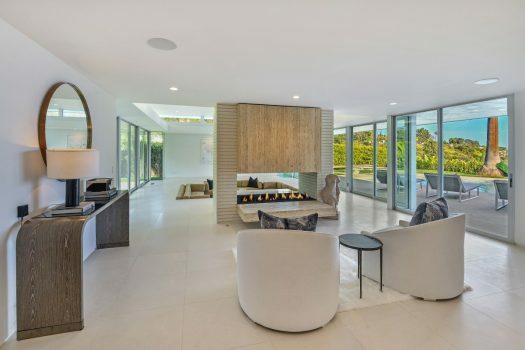 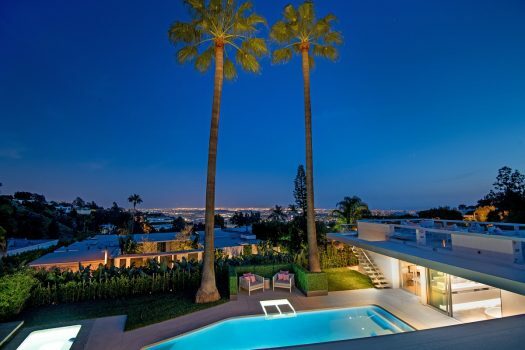 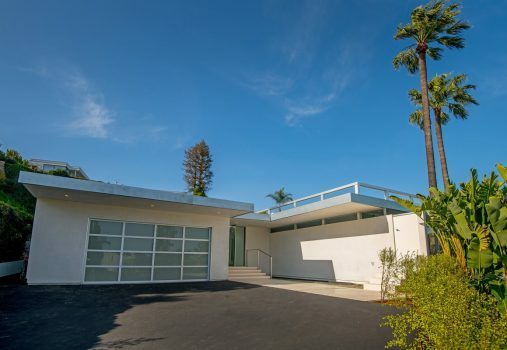 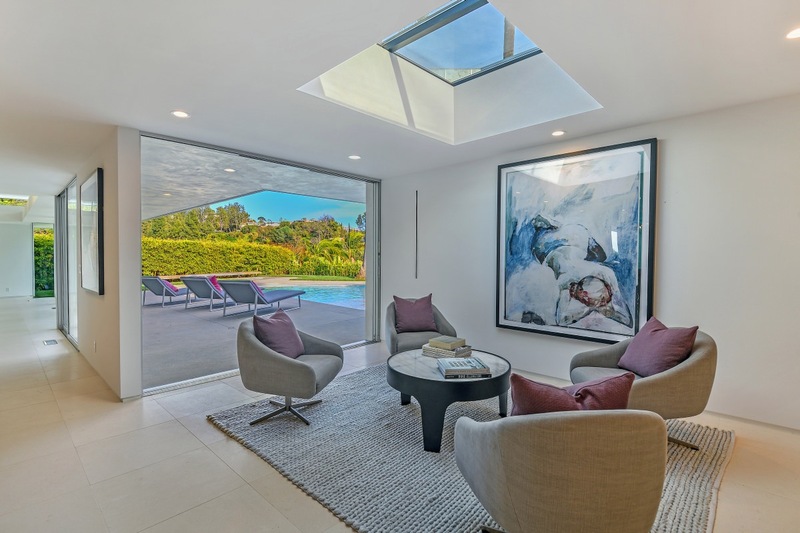 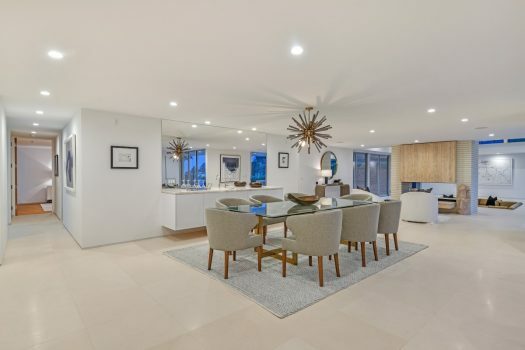 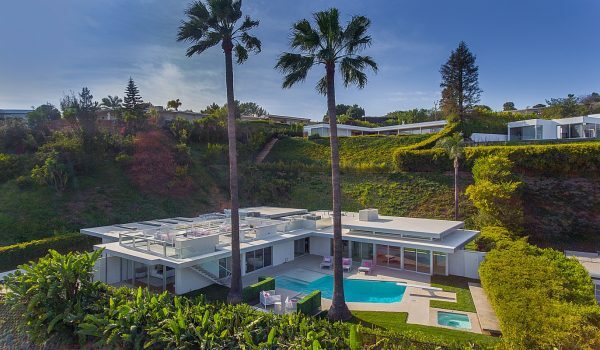 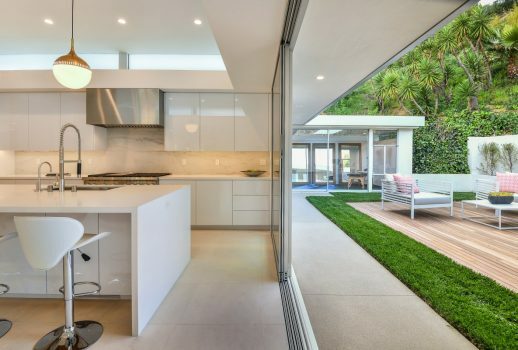 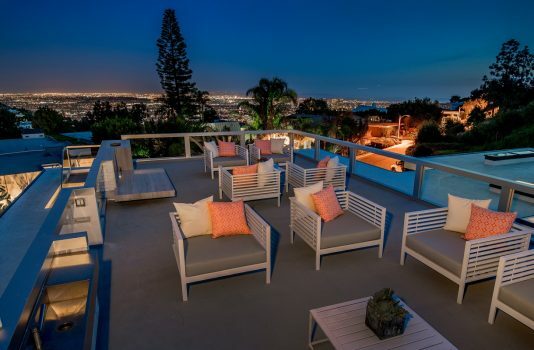 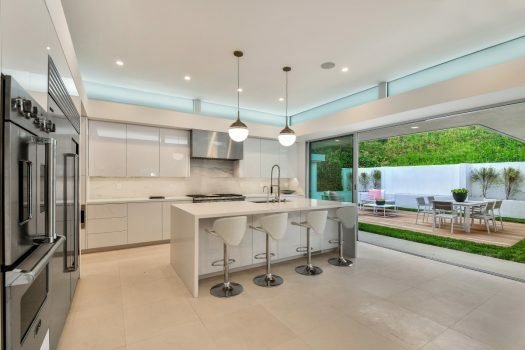 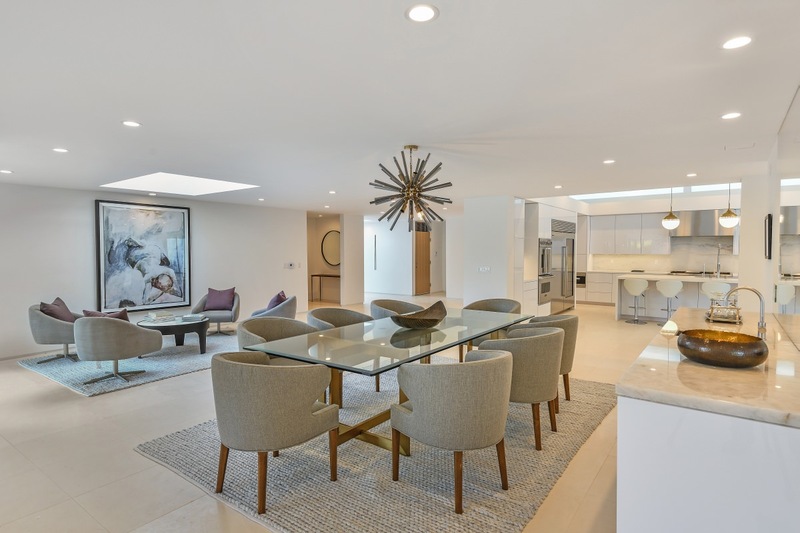 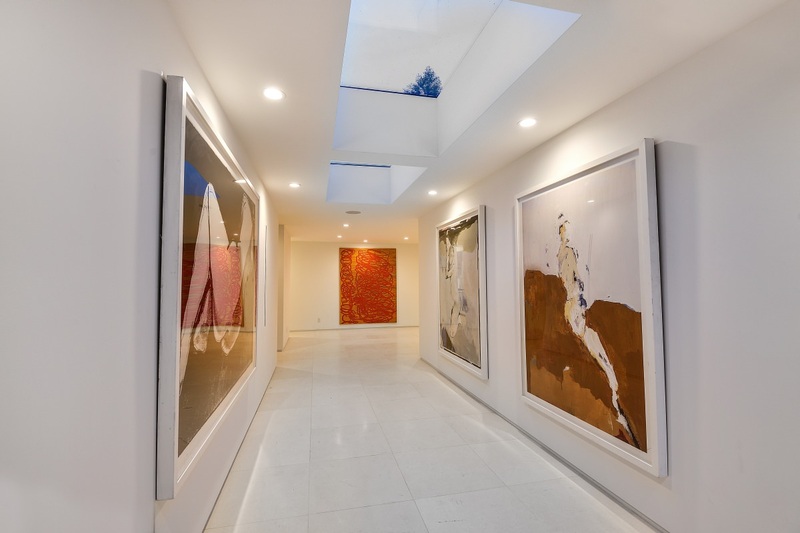 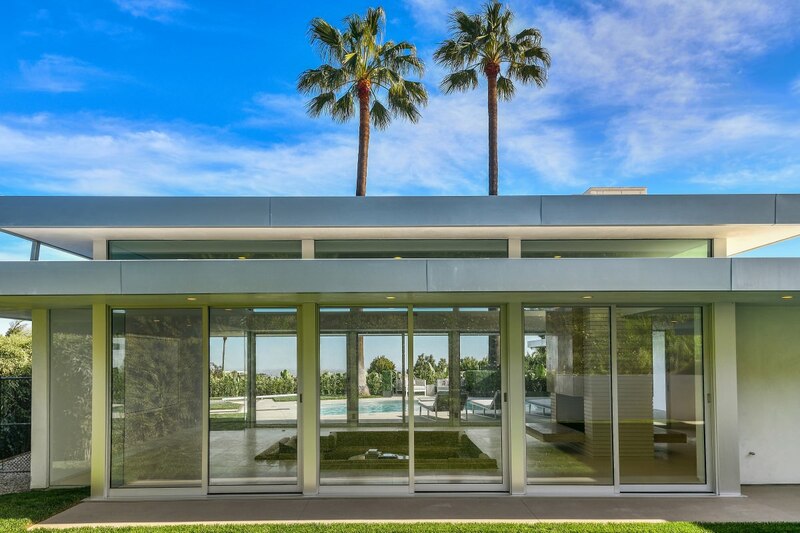 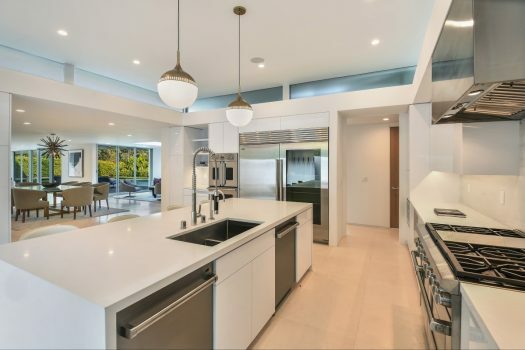 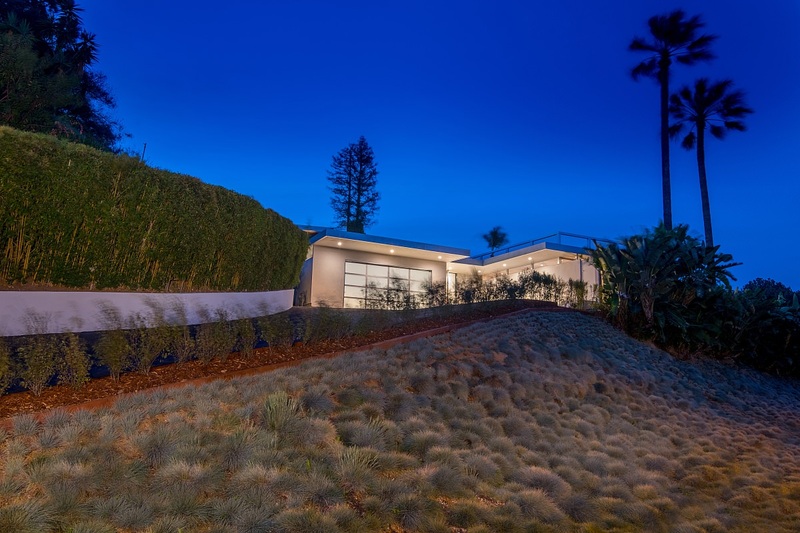 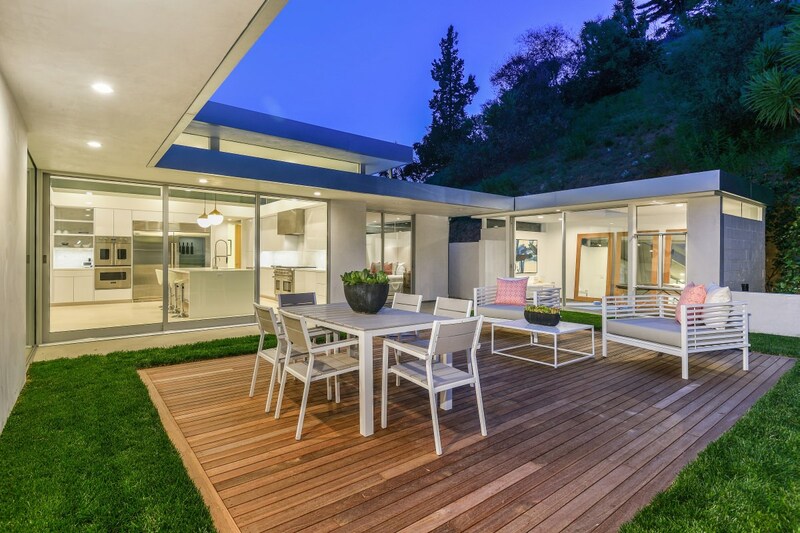 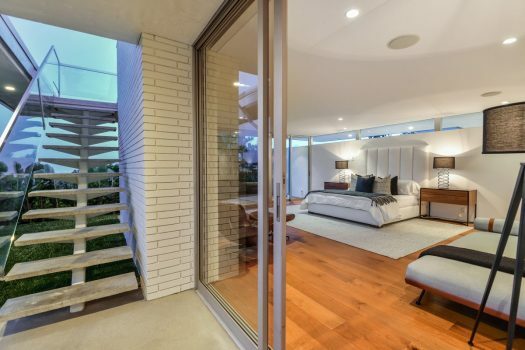 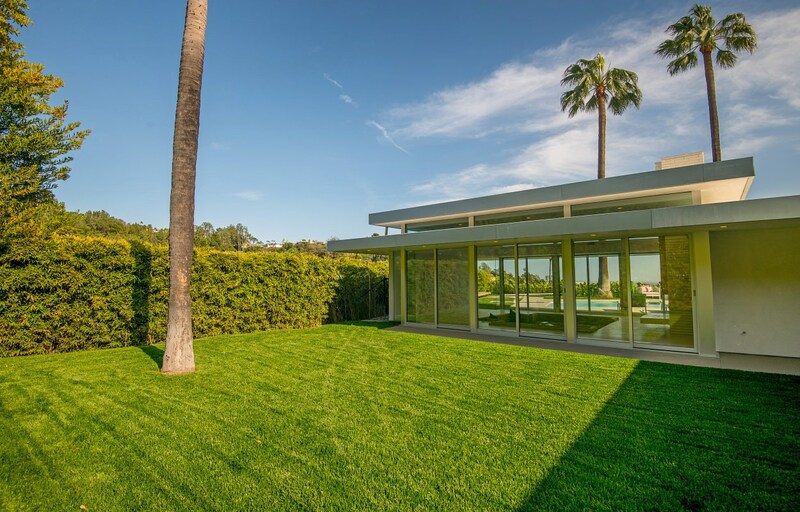 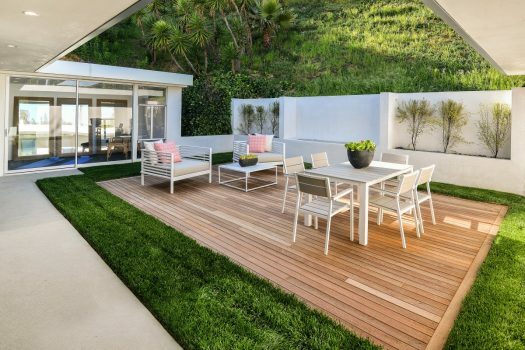 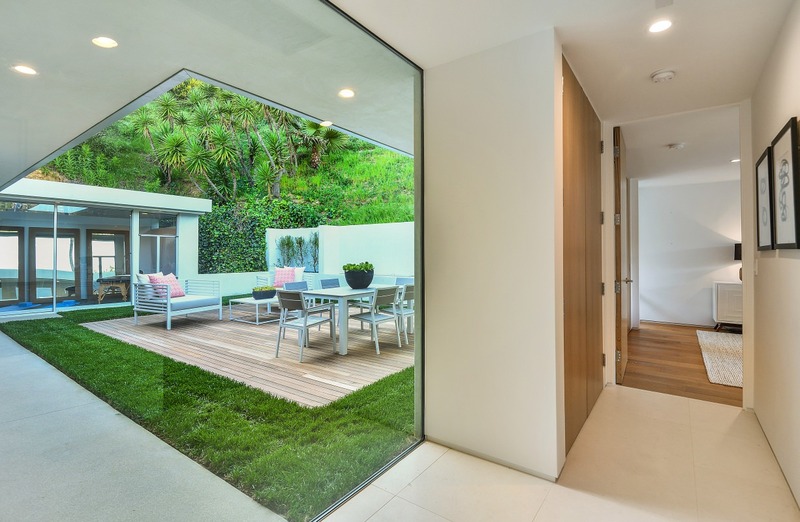 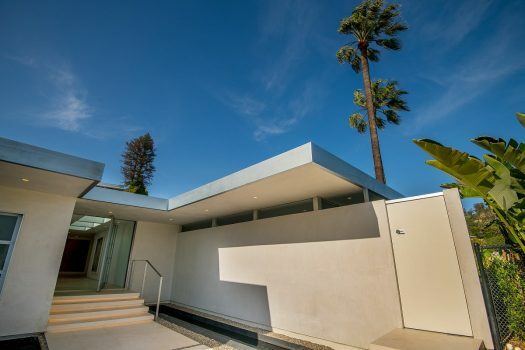 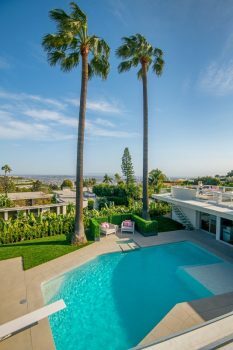 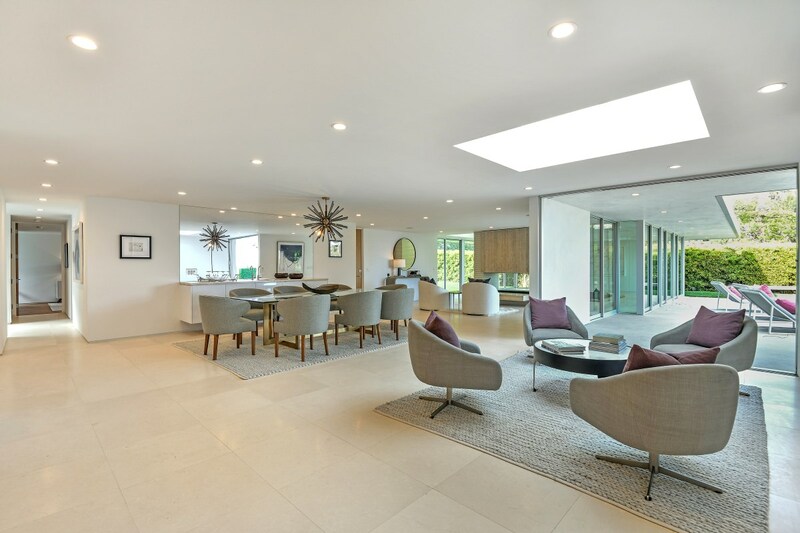 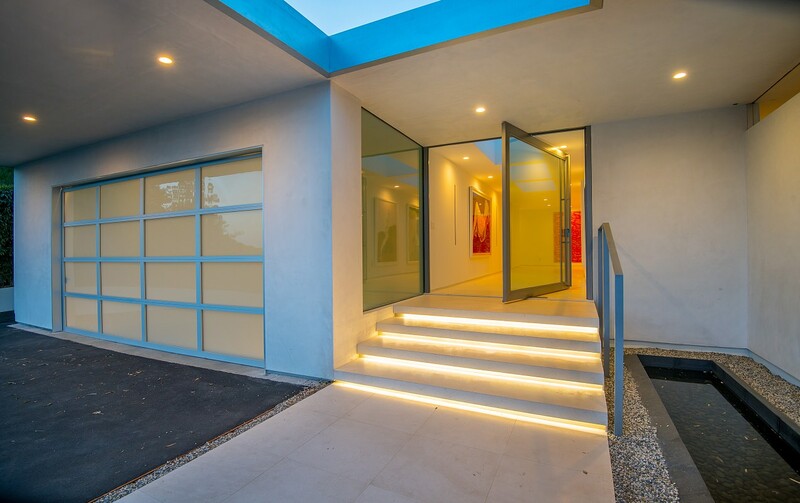 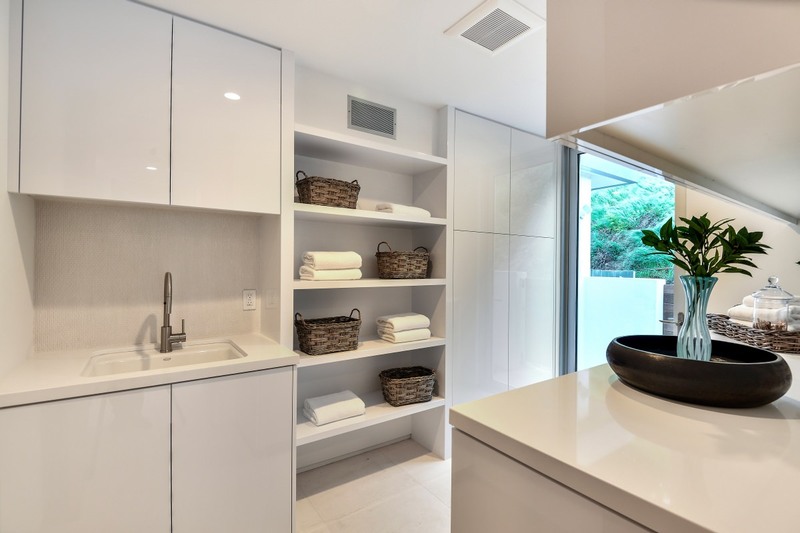 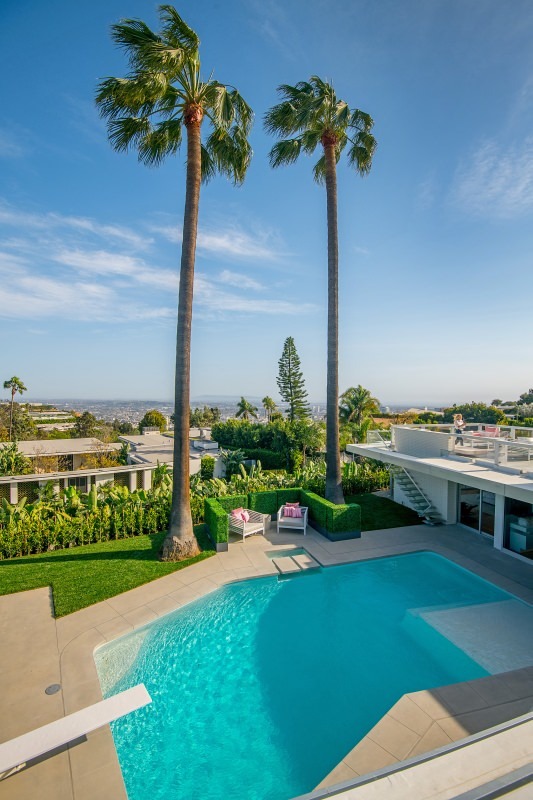 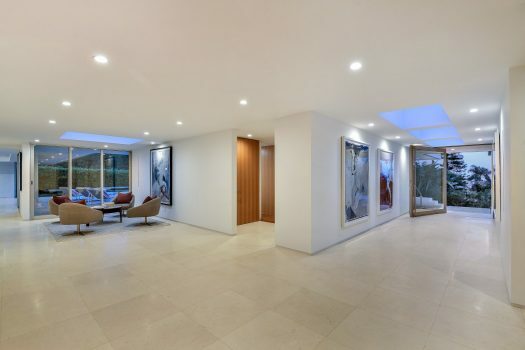 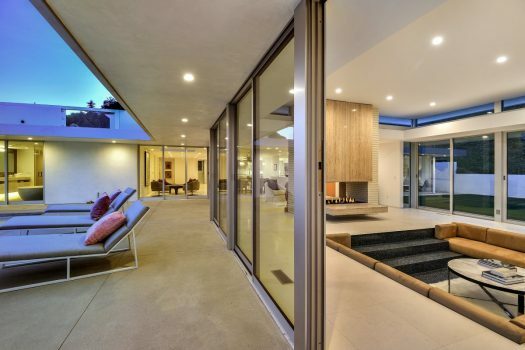 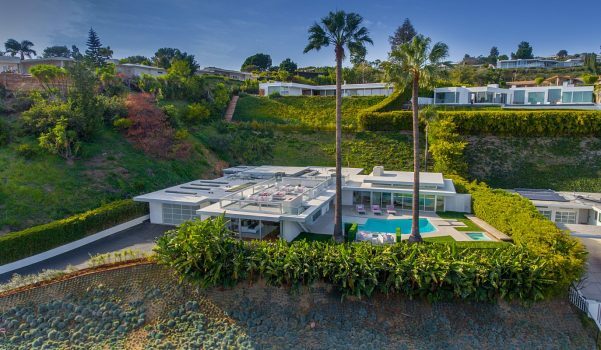 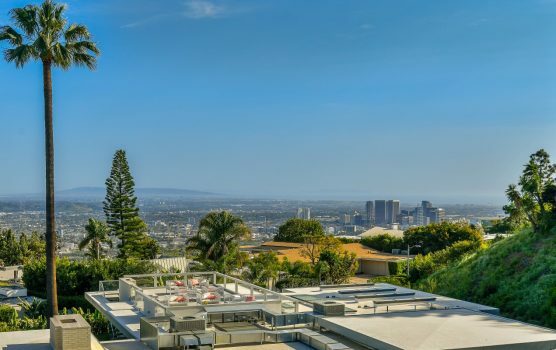 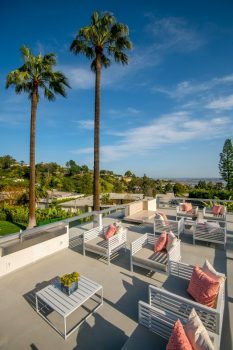 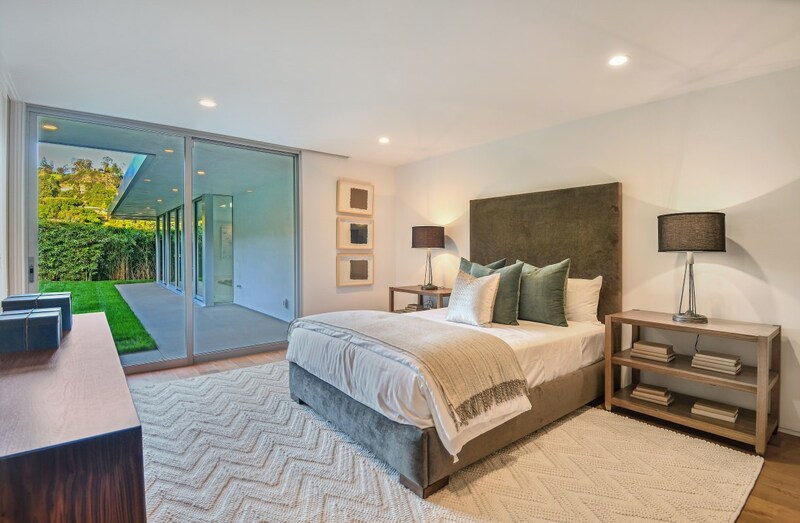 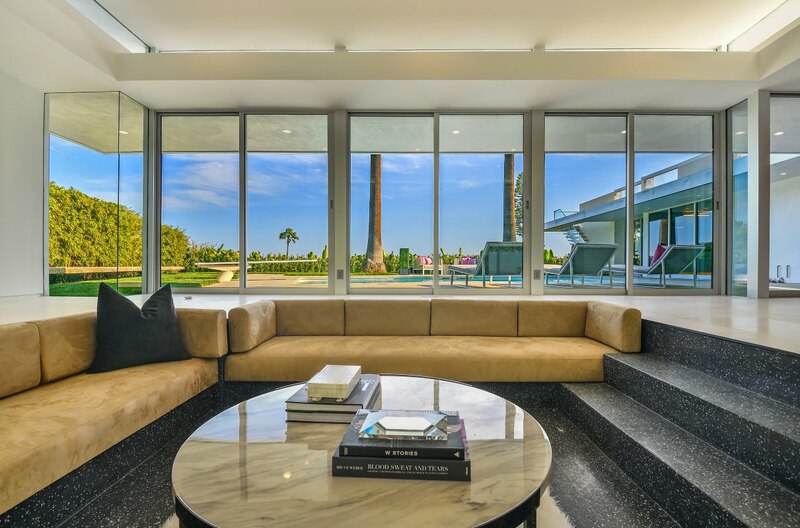 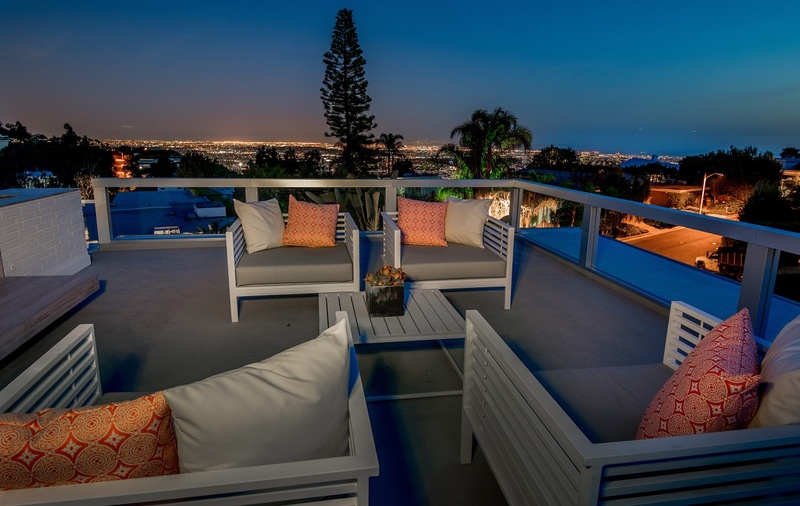 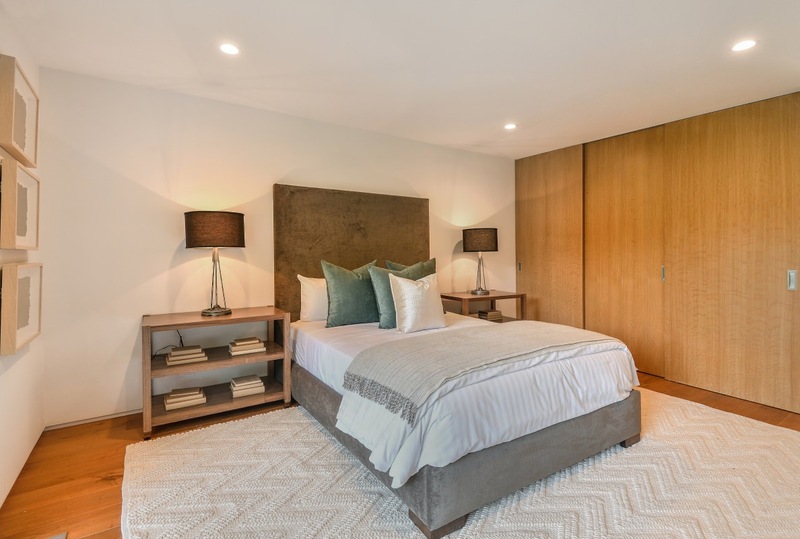 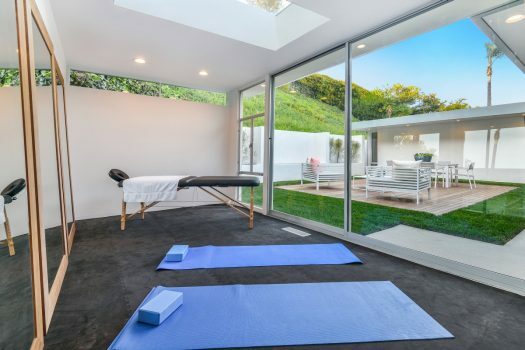 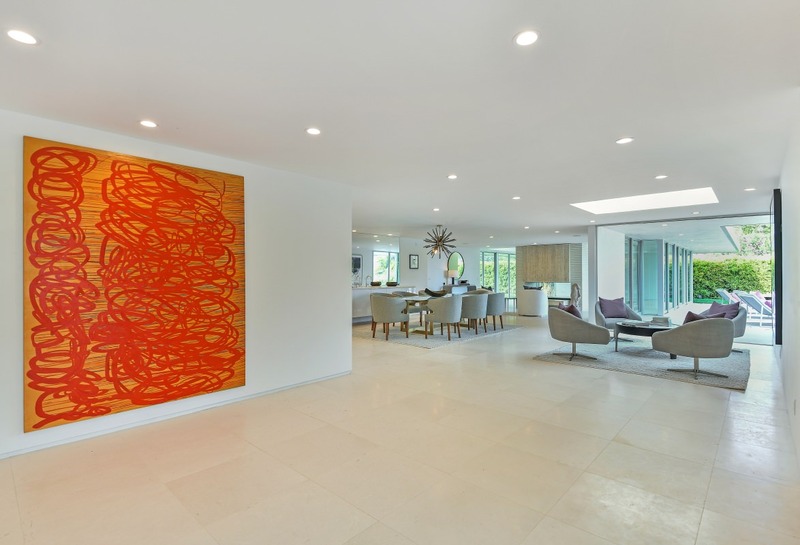 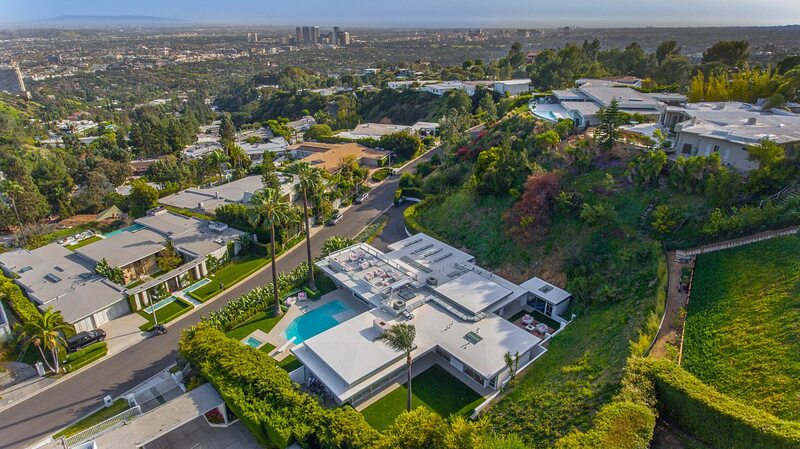 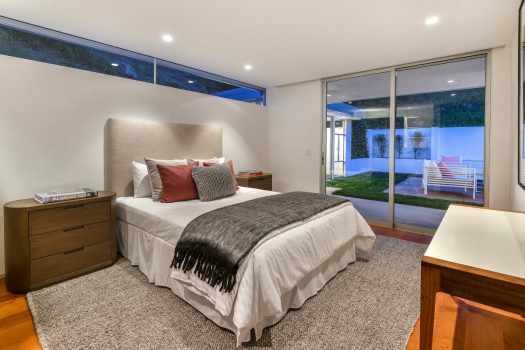 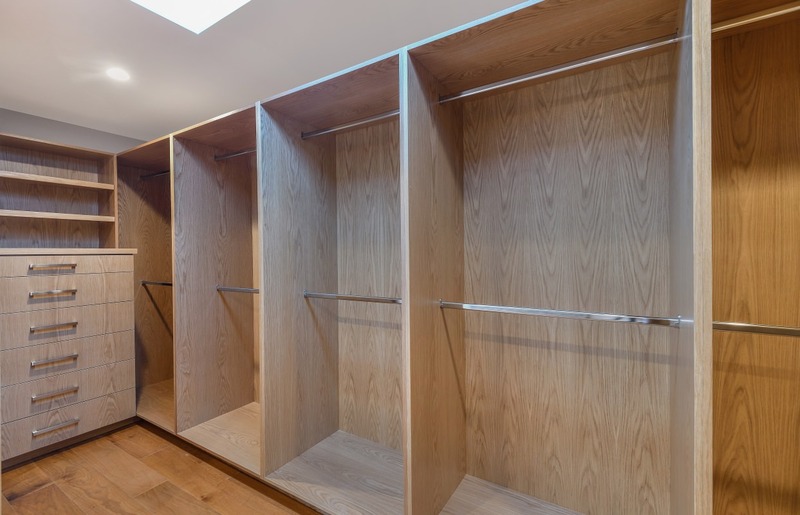 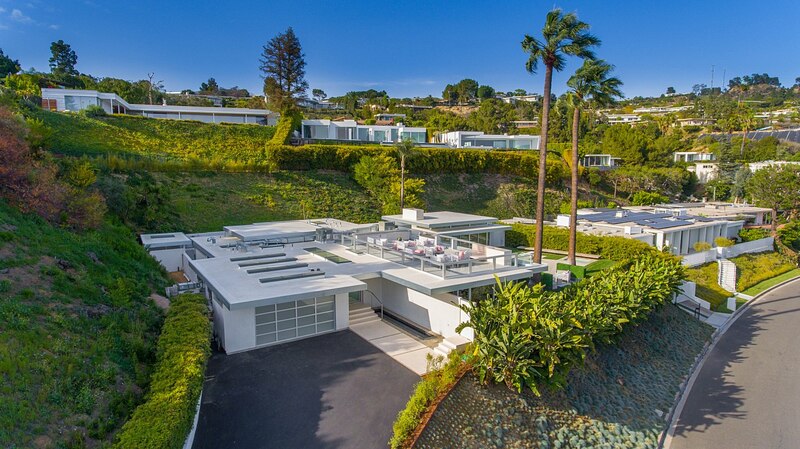 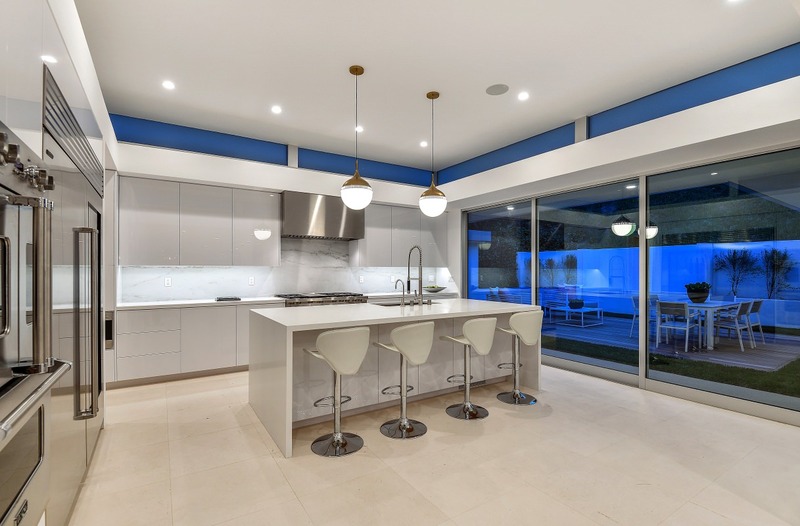 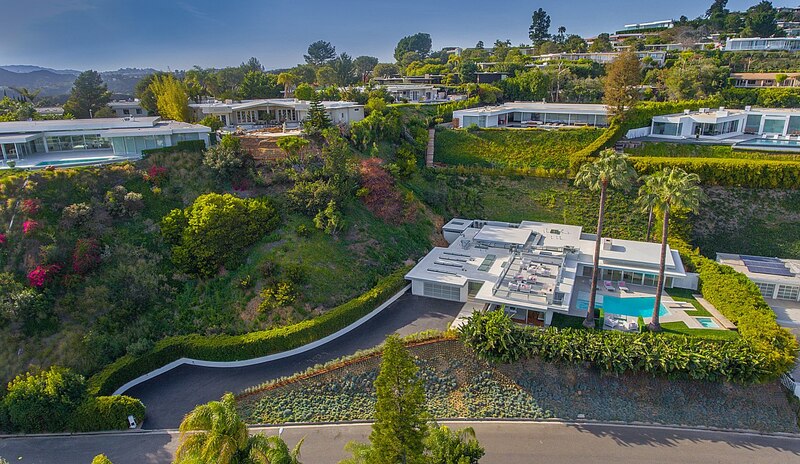 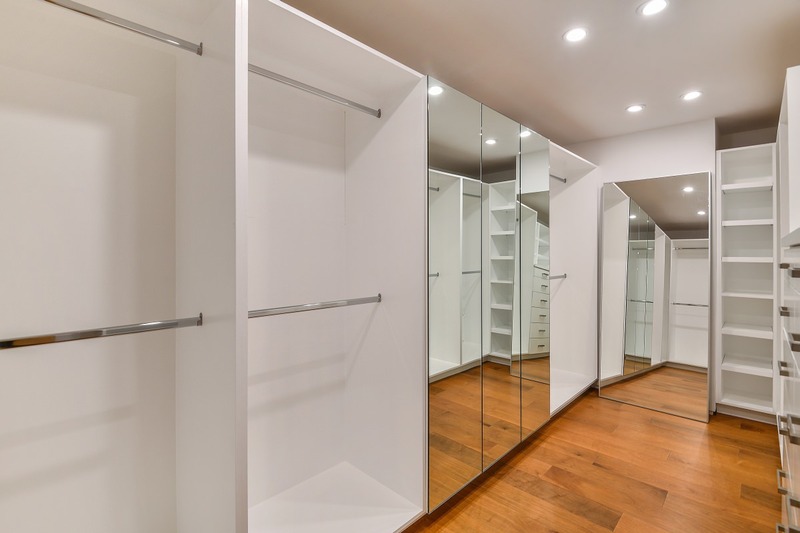 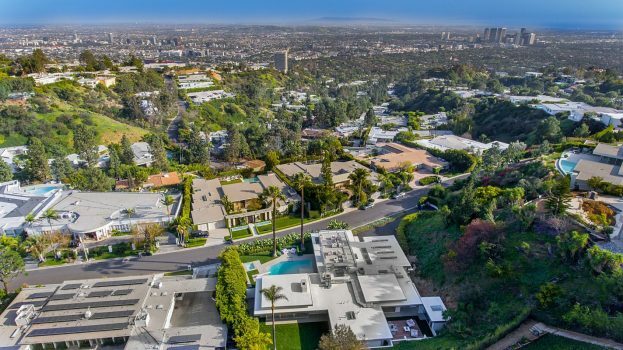 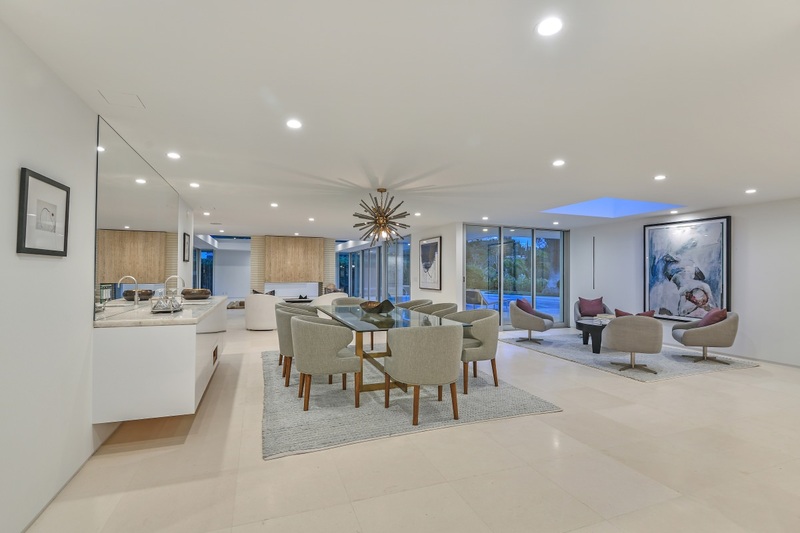 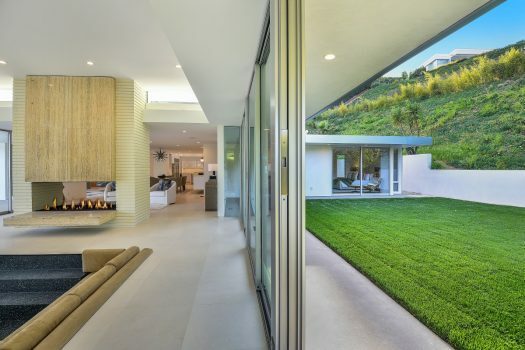 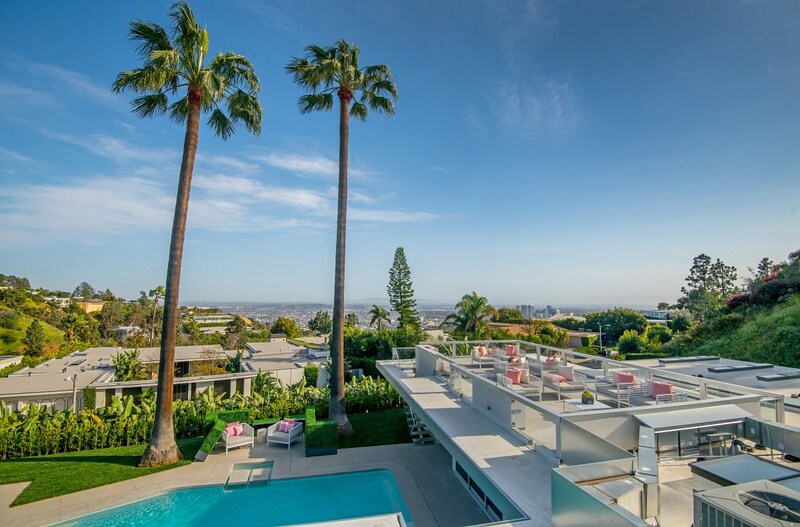 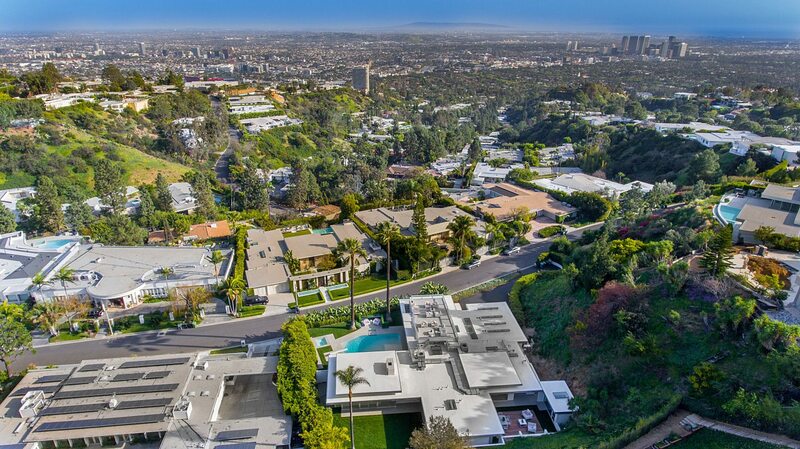 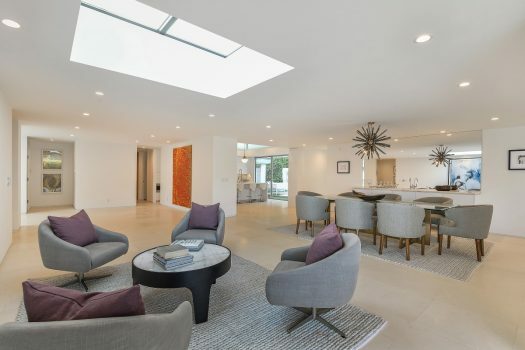 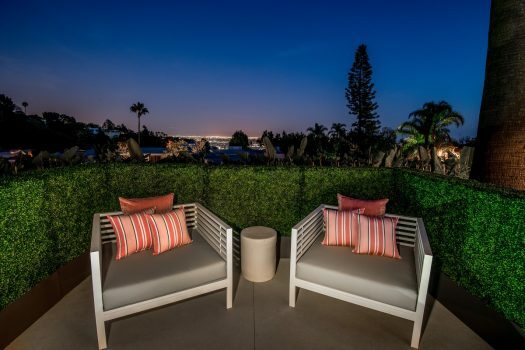 This Mid-Century Modern Estate is located in Beverly Hills and situated on an over 25,000 sq.ft. lot with a 4,600 sq ft. home. 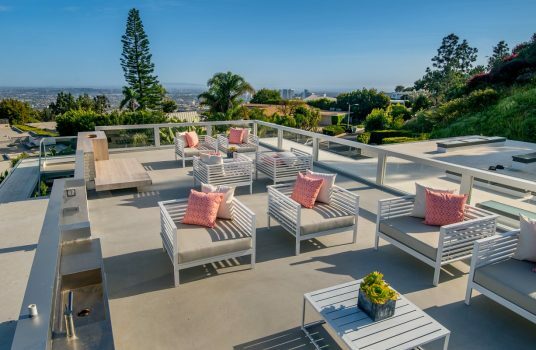 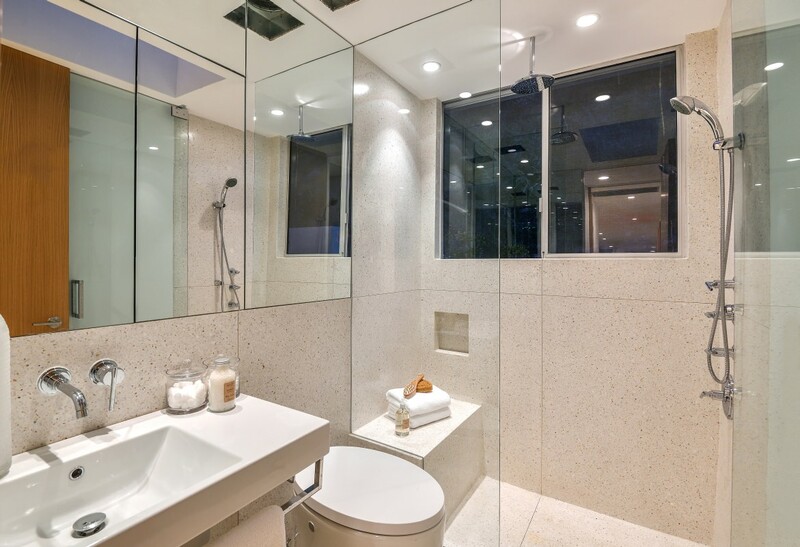 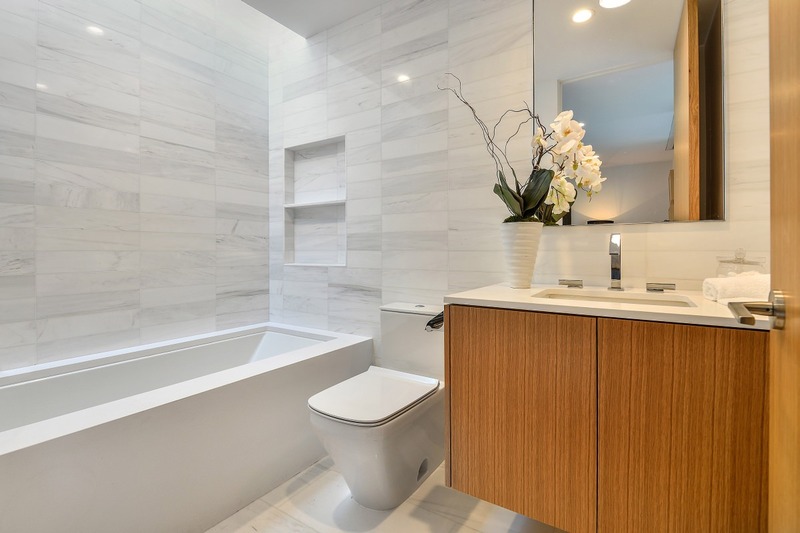 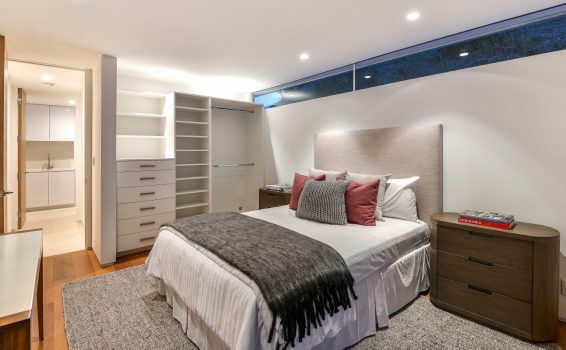 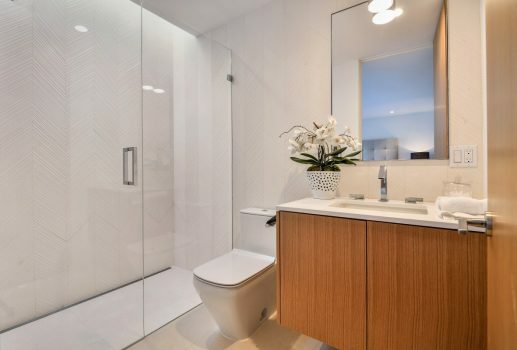 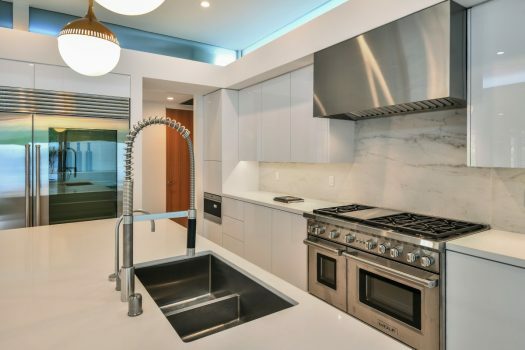 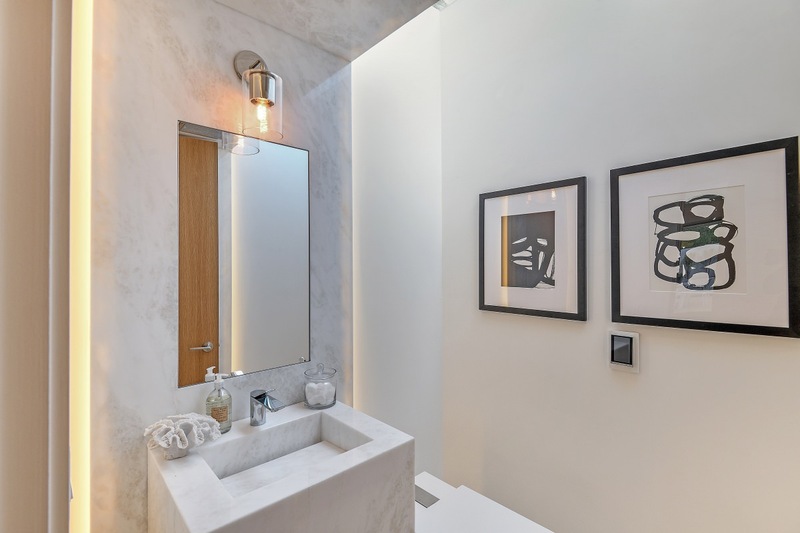 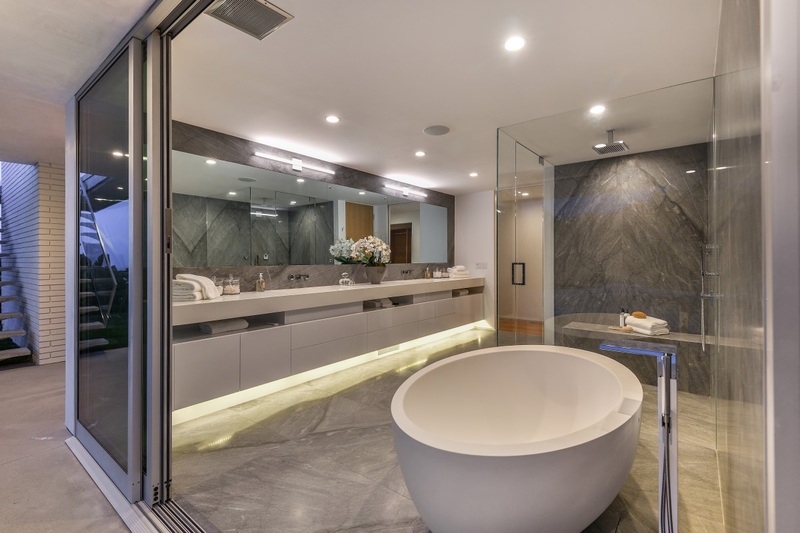 Its many unique and luxurious features include a sunken living room, marble water wall, home gym, and rooftop deck overlooking stunning panoramic city and ocean views.